Induction Heating Unit (ABE-40AB) that we make available is widely in demand amongst buyers owing to their excellent performance. Our Induction Heating Unit (ABE-40AB) is designed using high-grade raw materials and features a safety cover. 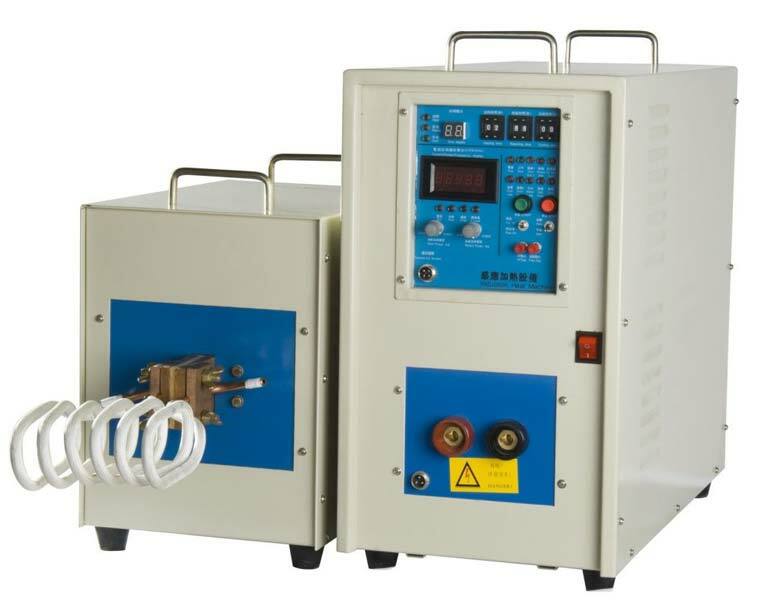 More Information : Our ABE-40AB is a High Frequency Induction Heating Unit has been designed with state of the art semiconductor technology using IGBT and therefore enables an optimal overall efficiency of the unit. The generator automatically selects the resonance frequency for any inductor and therefore always achieves maximum output.